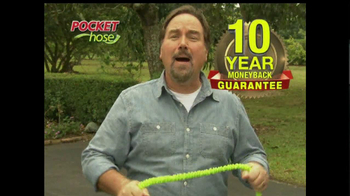 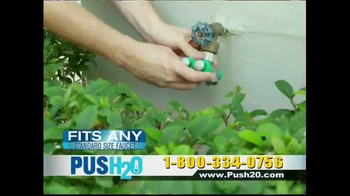 Don't be fooled by imitations, even when it comes to shopping for a hose. 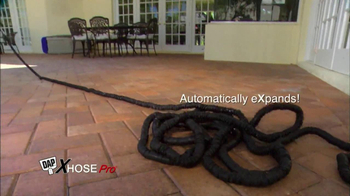 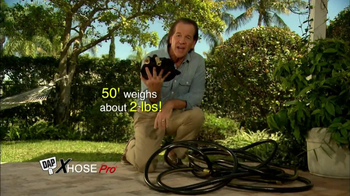 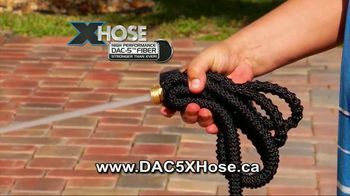 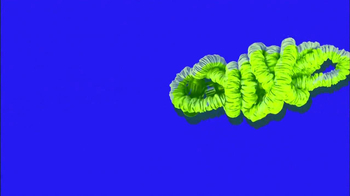 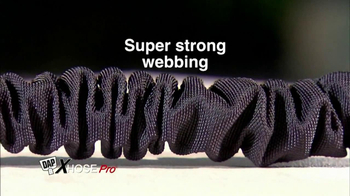 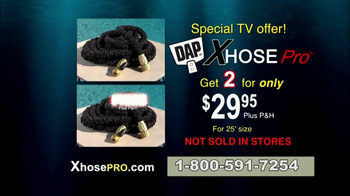 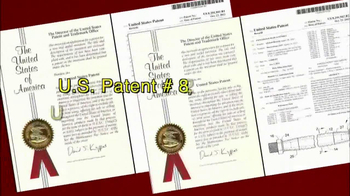 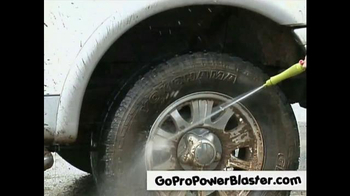 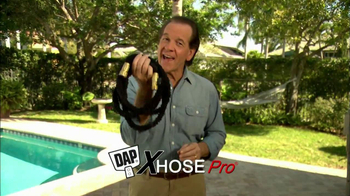 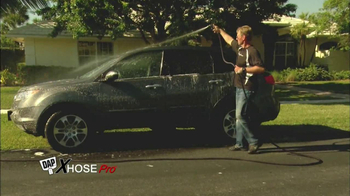 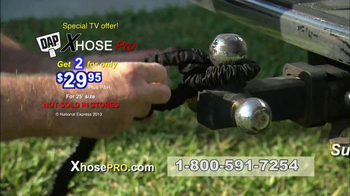 The XHOSE is the only patented expanding hose on the market. 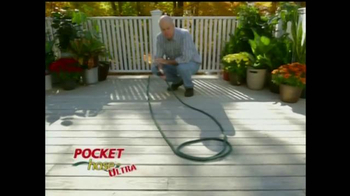 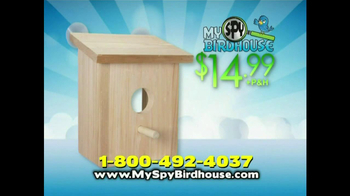 Enjoy the easy, lightweight, convenient addition to your gardening that expands as you need it!